Dr. James A. Hayward was appointed by the Board of Directors as President and Chairman of the Board of Directors on June 12, 2007. 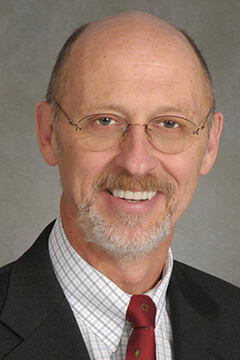 Dr. Hayward has been our Chief Executive Officer since March 17, 2006, prior to which he was acting Chief Executive Officer since October 5, 2005. He has over 20 years of experience in the biotechnology, pharmaceutical, life science and consumer product industries. He was one of the founding principals and research director of Europe’s first liposome company, Biocompatibles Ltd. From 1984 to 1989, he was responsible for product development at Esteé Lauder Companies, where he served as director of research worldwide. Since 2000, Dr. Hayward has been a General Partner of Double D Venture Fund, a venture capital firm based in New York, New York. He also serves on the boards of the Stony Brook Foundation, the Research Foundation of the State of New York, Long Island Life Sciences Initiative and the Ward Melville Heritage Foundation. Dr. Hayward received his bachelor’s degree in Biology and Chemistry from the State University of New York at Oneonta in 1976, his Ph.D. in Molecular Biology and Biophysics from the State University of New York at Stony Brook in 1983, and an honorary Doctor of Science from Stony Brook in 2000. 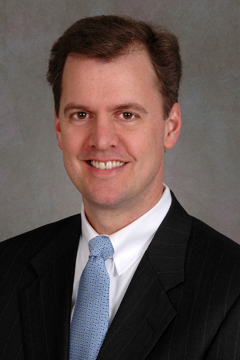 John Bitzer joined the Board of Directors on August 10, 2011. Mr. Bitzer is President & Chief Executive Officer of ABARTA, Inc., a private, third-generation family holding-company with operations in the soft drink beverages, newspaper publishing, oil and gas exploration and development, and ethnic frozen food industries. In 1985, Mr. Bitzer began his career in sales for the Cleveland Coca-Cola Bottling Company. He has been Publisher of Atlantic City Magazine in Atlantic City, N.J. In 1994 he founded the ABARTA Media Group and held the position of Group Publisher. In 1997 he was named President & Chief Operating Officer of ABARTA, Inc. and has been President & Chief Executive Officer since 1999. He is a director of the Institute for Entrepreneurial Excellence at the University of Pittsburgh. Mr. Bitzer has a degree from the University of Southern California and an MBA from the University of Michigan. Bob Catell joined the Board of Directors in October 2016. He has been a member of Applied DNA’s Strategic Advisory Council since February 2016. Joseph Ceccoli joined the Board of Directors in December 2014. Mr. Ceccoli is Founder, President and CEO of Biocogent, LLC, a bioscience company, focused on the invention, development and commercialization of skin-active molecules and treatment, and consumer products sold globally in 15 countries. Prior to founding Biocogent, Joe was Global Director of Operations for BASF Corporation, the world’s largest global chemical company, where he was responsible for the integration and operations of domestic and overseas business units. Earlier, Joe was a General Manager for Engelhard Corporation, a US-based Fortune 500 company. Joe holds a Bachelor of Science degree in Biotechnology from the Rochester Institute of Technology and has received advanced professional training in various pharmaceutical sciences, emulsion chemistry, engineering and management disciplines. He is a member of numerous professional organizations. Elizabeth Schmalz Ferguson joined the Board of Directors, effective June 1, 2017. An innovator in the cosmetics and fragrance industry, Ms. Ferguson started her senior management career at Revlon with responsibility for new product development for companies including Borghese, Ultima II, and Prestige fragrances. Later, as Senior Vice President of Corporate Product Development at Estée Lauder, her responsibilities included overseeing product development for some of the company’s most prominent brands. Subsequently, she was Executive Vice President of Product Development at Bath and Body Works and Victoria’s Secret for The Limited. 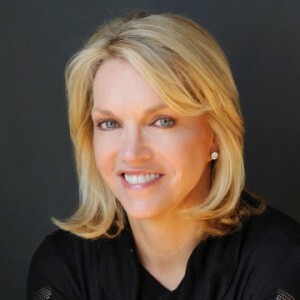 She currently serves as President of American Flavors & Fragrances, a fragrance company, and President of her own consulting firm, Betsy Schmalz Ferguson & Associates. She is an active member of Cosmetic Executive Women. She earned a bachelor’s degree in psychology from Georgian Court University. 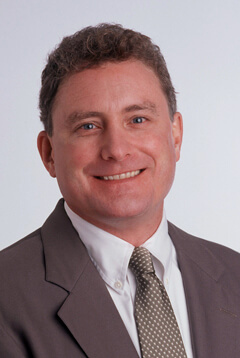 Dr. Charles Ryan joined the Board of Directors on August 10, 2011. Dr. Ryan is the Sr. Vice President, and Chief Intellectual Property Counsel at Forest Laboratories, where he has been employed since 2003. Forest, with a market capitalization of nearly $10 billion, develops and markets pharmaceutical products in a variety of therapeutic categories including central nervous system, cardiovascular, anti-infective, respiratory, gastrointestinal, and pain management medicine. Dr. Ryan earned a doctorate in oral biology and pathology from Stony Brook University and a law degree from Western New England University. Dr. Yacov Shamash joined the Board of Directors on March 17, 2006. Dr. Shamash is Vice President for Economic Development at the State University of New York at Stony Brook. Since 1992, he has been the Dean of the College of Engineering and Applied Sciences at the University, and Founder of the New York State Center for Excellence in Wireless Technologies (CEWIT) and The Advanced Energy Research & Technology Center (AERTC) at the University. 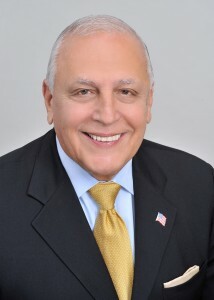 Dr. Shamash developed and directed the NSF Industry/University Cooperative Research Center for the Design of Analog/Digital Integrated Circuits from 1989 to 1992 and also served as Chairman of the Electrical and Computer Engineering Department at Washington State University from 1985 until 1992. Dr. Shamash also serves on the Board of Directors of KeyTronic Corp., American Medical Alert Corp., and Softheon Corporation. Dr. Sanford R. Simon joined the Board of Directors on March 17, 2006. 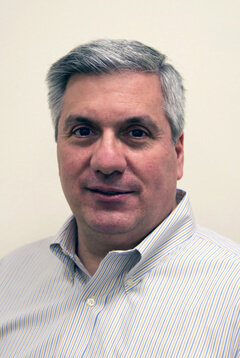 Dr. Simon has been a Professor of Biochemistry, Cell Biology and Pathology at Stony Brook since 1997. He joined the faculty at Stony Brook as an Assistant Professor in 1969 and was promoted to Associate Professor with tenure in 1975. 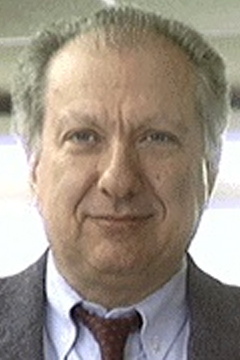 Dr. Simon was a member of the Board of Directors of The Collaborative Group from 1995 to 2004. From 1967 to 1969 Dr. Simon was a Guest Investigator at Rockefeller University. Dr. Simon received a B.A. in Zoology and Chemistry from Columbia University in 1963, a Ph.D. in Biochemistry from Rockefeller University in 1967, and studied as a postdoctoral fellow with Nobel Prize winner Max Perutz in Cambridge, England. He maintains an active research laboratory studying aspects of cell invasion in cancer and inflammation and novel strategies of drug delivery; he also teaches undergraduate, graduate, medical, and dental students.